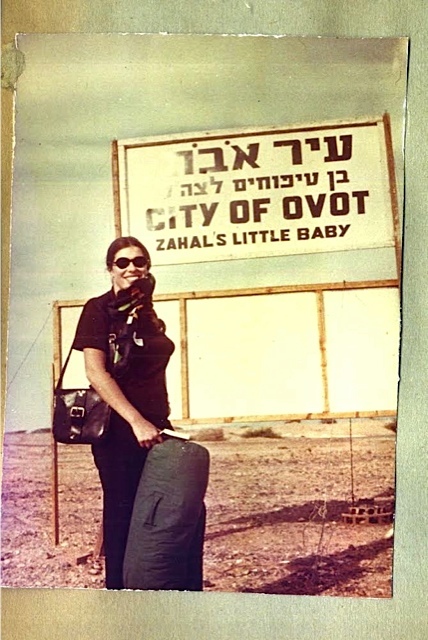 I arrived at the Givat Ram campus of Hebrew University shortly after the Six-Day War, with thousands of other mitnadvim from all over the world. Officially, I was a one year student on my junior year abroad, but I soon decided to change my status and become a regular student majoring in English Literature and Musicology. My first educational experience was the university ulpan — Kita Gimel with Miri — six days a week, six hours a day (as I remember it, two for newspapers and current events, two for grammar, and two for learning the vocabulary of my majors. I remember savoring the words, like “alila” for plot. Many of HU’s most famous professors and alums are scientists, but I’m here to say that the Humanities professors were also extraordinary: Ruth Katz for Music History; Arieh Zaks for Metaphysical Poetry; Hillel Daleski for twentieth century English novels; Alice Shalvi for Shakespeare. I improved my English reading and writing skills in Jerusalem, as well as learning to speak Hebrew. In June of 1968, I finished exams and set off for summer vacation in the U.S. via Europe with a Greek and a Hungarian-Brazilian student (one of the extracurricular benefits of HU was finding an international group of friends). In Prague (my birthplace), I was caught in the Soviet Invasion, wrote an article about it, and mailed it to the Jerusalem Post. They published it and, when I returned to HU for my second year, features editor Erwin Frenkel offered me a part-time job as university correspondent. At 20, still an undergrad, I became a journalist, writing features about student life in Jerusalem. I returned to New York after graduation to go to the Columbia Graduate School of Journalism. Since then, I have freelanced for the New York Times, Washington Post, Boston Globe, New York, the New Yorker, and have written 10 books. 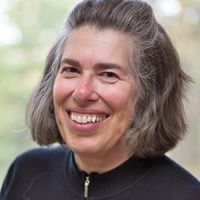 They include Children of the Holocaust, one of the first books on the inter-generational transmission of trauma; and Where She Came From: A Daughter’s Search for her Mother’s History — both of which have been widely translated but not into Hebrew. With my techie husband, I co-founded Plunkett Lake Press (www.plunkettlakepress.com), an electronic press which republishes ebooks of non-fiction on multiple platforms — many of them of Jewish interest, including memoirs by Abba and Suzy Eban, Chaim and Vera Weizmann (www.plunkettlakepress.com/israel.html) and Stefan and Friderike Zweig. I am particularly interested in memoirs by women and our list features memoirs by Eva Hoffman, Charlotte Wolff and myself. My years in Israel remain key to my identity as a writer. I first visited Israel in 1964, at 16, to work for a summer in Kibbutz Yakum. That kibbutz and Jerusalem remained my touchstones in Israel. My husband has family in Haifa and through them, I have explored the north. We enjoy supporting not only HU but other leading Israeli institutions. I am looking forward to next winter to visit an Israel I do not yet know and exploring Tel Aviv.